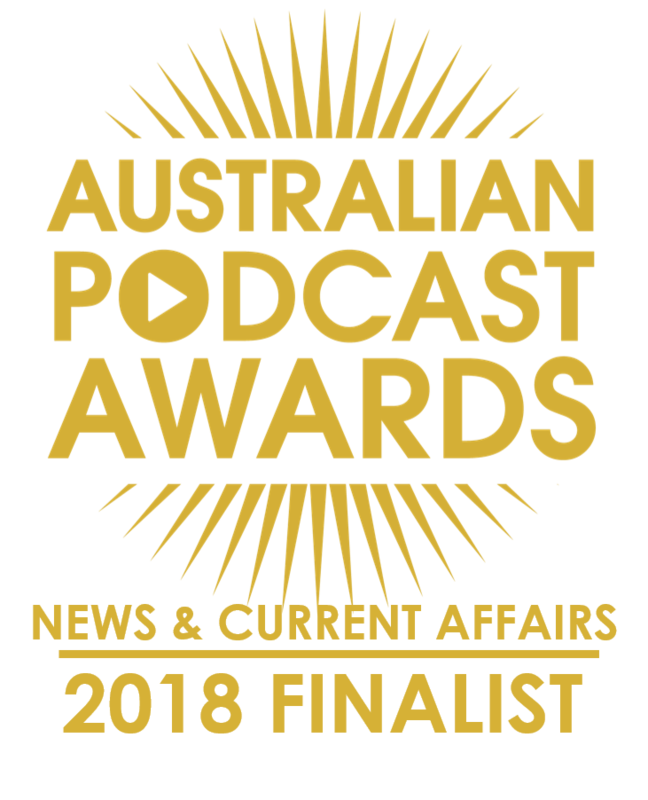 From Dr Who to The Adelaide Feast Festival, this is one delicious and satisfying episode that will stand the test of time. The Adelaide Feast Festival launches this weekend and runs from November 15-30. It is the queer cultural festival and artistic director Catherine Fitzgerald takes us behind the scenes and titillates us with some of the acts lined up this year. While Feast springs into gear, Dr Who has wound down for its 2014 season so we chat with one of Adelaide’s most tragic Whovians, Cathie Tranent. Cathie helps us understand the Dr Who phenomenon and where the series is heading. 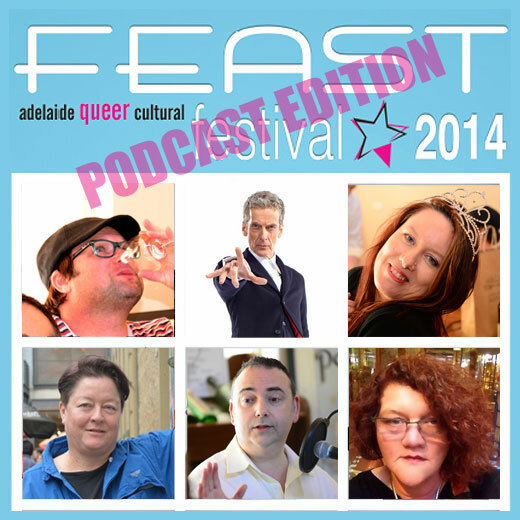 You might have noticed that in our hijacked version of the Feast Festival poster, Peter Capaldi is top centre, flanked by Colin Long and Susan Lily. Along the bottom row, from left, we have Catherine Fitzgerald, Steve Davis and Cathie Tranent. Susan also reveals her brush with The Church, well, with Steve Kilbey from The Church at his book signing in Adelaide through the week. We read personal mail from a World War Two US serviceman to Adelaide Tech Guy, Richard Pascoe’s, mother, as our nod to Remembrance Day this week. In music, Adrian Miller from Radio Adelaide’s Monday night music show, Songcatcher, we enjoy the Baker Suite and their song, Evidence of love. We also go to the white side with our wine, thanks to John from Melbourne Street Cellars. 00:00:38 Theme Theme and introduction. Our original theme song in full is here, Adelaidey-hoo. 00:02:47 South Australian Drink Of The Week GISA 2013 Piccadilly Chardonnay from the Adelaide Hills. Tasting notes. Steve: Hello to new Twitter followers. 00:10:49 Interview: Catherine Fitzgerald Catherine is Artistic Director of the Feast Festival: The Adelaide queer cultural festival. Steve: Remembrance Day. Letters from American soldier, Mark Haselton, to Richard Pascoe’s mum, Marjorie Twizell from WWII. Dr Who fan extraordinaire discusses the first season of Peter Capaldi as the Doctor.